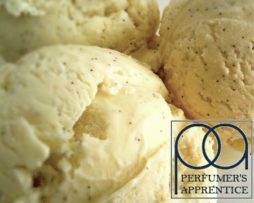 Perfumer’s Apprentice Milk (DX) Concentrate delivers a wholesome and creamy milk flavour, which is probably best used as part of a DIY recipe rather than as a stand-alone. 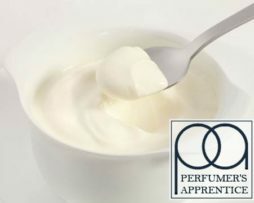 Perfumer’s Apprentice Milk (DX) Concentrate delivers a wholesome and creamy milk flavour, which is probably best used as part of a DIY recipe rather than as a stand-alone. 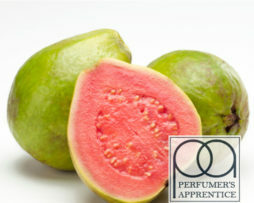 This is an essential ingredient to add to fruit flavours to make milkshake e-liquids and is also great to add to bakery or confectionery mixes where it can make flavours more rounded- it tastes a little bit like sweet cream, but without quite as much sweetness. 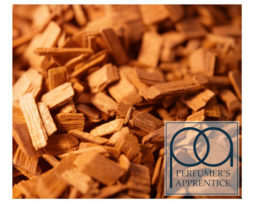 This is quite a strong concentrate, so we would recommend using this sparingly at first- around 5%-and work from there. The original version of this flavour can be found here.